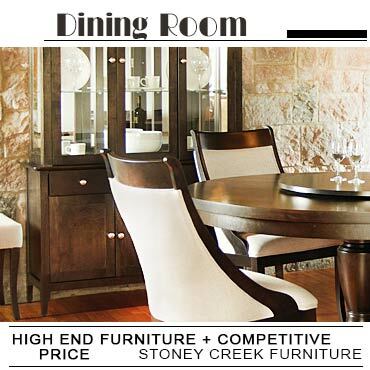 Looking for stylish outdoor patio furniture on affordable prices in traditional or modern designs? Check out the latest collection including wrought iron, teak, rattan, OAK outdoor sets and pieces, perfect to bring comfort and leisure to your garden! 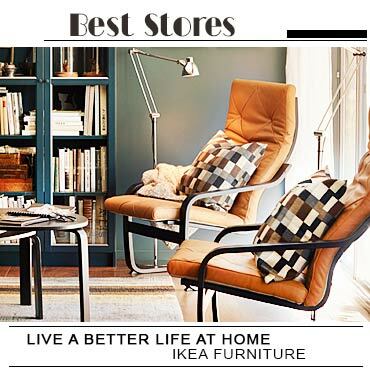 We are featuring the best Canadian furniture stores located near you!